Club Penguin Cheats by Mimo777 Club Penguin Cheats by Mimo777: Club Penguin Pin Cheat - ELEMENTAL PIN! 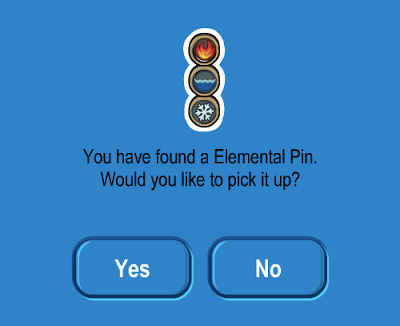 Club Penguin Pin Cheat - ELEMENTAL PIN! Step 2. Now go to the Forest and then down to the underwater cave. Hello Mimo777 please send me a 12 months membership code I wants to enjoy Snow Ninja Party.See also for many days I am the only commenter. Monsters University: Club Penguin and... Pixar! Penguin of the Day: Neon Rose! Club Penguin Pin Cheat - SHURIKEN PIN! Card-Jitsu Snow Reviewed By You! Penguin of the Day: Sallyicy! Daffo's Epic Ninja Party Extravaganza: Part 2! Penguin of the Day: Pepsiguy3! Penguin of the Day: Jewel7920! What's New in Club Penguin for Summer 2013! Card-Jitsu Snow Update: Bug Fixes! Penguin of the Day: Icylome2000! Penguin of the Day: Jack 55588! Reviewed By You: Spy Drills! Penguin of the Day: Mumbles246! Penguin of the Day: Roxigirl123! Penguin of the Day: Tarlog! Reviewed By You: Ninja Training! Daffo's Epic UK Party: THE DETAILS! Penguin of the Day: Glenn44! Penguin of the Day: Wizzilizzi! 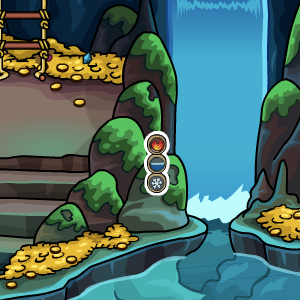 Club Penguin Better Igloos: May 2013! MORE Snow At The Dojo! Penguin of the Day: Funfunny8! Daffo's Daily Post - Penguin of the Day: May 14! Card-Jitsu Snow - Official Trailer! Daffo's Daily Post: Penguin of the Day! Field Friday and Penguin of the Day Announcement! My Penguin Celebration: Part 2! ON NOW! Look Inside The My Penguin App! 2013 Battle Of The Ancient Shadows At The Stage! Daffodaily5's Featured Fashion: May 6th! Club Penguin Pin Cheat - PAPER LANTERN PIN! NEW Club Penguin Home Page & Log-off Screens! Super Hero Party: Task 7!